Instagram worthy locations in Italy. 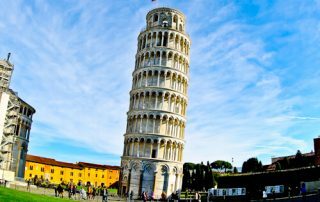 After traveling through Italy by land I discovered several Instagram worthy locations. I share some proven to be popular Instagrammable locations in Italy. 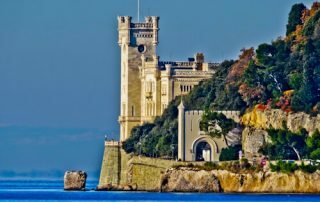 Things to do in Trieste, Italy and how to take the bus from Trieste to Portoroz, Slovenia. In addition how to make a trip to Miramare Castle. 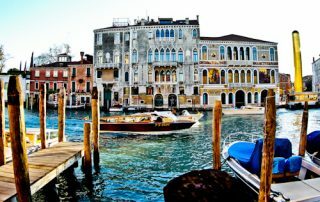 What to see and photograph in the UNESCO city of Venice and how to take the bus from Venice to Ljubljana, Slovenia. Venice to Ljubljana by bus. 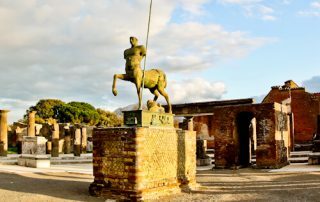 What to see and photograph in Pompei, UNESCO Ancient Pompeii, Italy and how to take the bus to San Marino. Pompei to San Marino by bus. 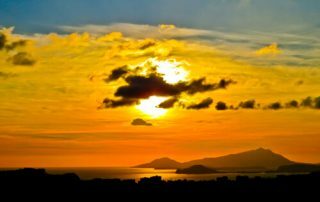 What to see and photograph in the UNESCO city of Naples, Italy and how to take the train to Pompei. Naples to Pompei by train. 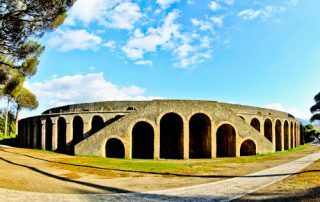 A visit to the Amphitheater of ancient Pompeii. The oldest Roman Amphitheater in the world.